Fantastic help and support. Myself and Shelby really enjoyed ourselves. Shelby loves to show off his sit, down, lay and even a little roll. Marina and Eddie made us feel welcome and really interacted with each dog. The course was good and you were both very friendly and approachable. I did find the information sheets were interesting. My main aim was to get Wilf more confident around other dogs which you listened to and helped with. He’s doing great, so thanks. I found the classes very enjoyable and the time of day suited me well. I liked the fact we got lots of one-to-one time and the pups had time to play. I would definitely do them again. Thank you both for all your help. Thank you so much for having me and Rocky on your first course. We both really enjoyed it and found it very beneficial. Very best of luck. Annie and I really enjoyed our puppy classes and we have only positive feedback. We both learnt lots and Annie discovered that there is nothing quite like liver bake! We really enjoyed the puppy course. The training was simple using small but achievable targets which gave us something to practice each week. Livvy responded well to this and her behaviour has definitely improved as a result. We both enjoyed your sessions and we believe it had a positive effect on Winston. Thank you so much for a fantastic start to Teddy’s training. We have learnt so much and continue to put in everything you taught us on a daily basis. We had great fun but also realised the seriousness of training a puppy. Teddy’s behaviour has improved significantly and that’s thanks to the both of you. We always felt welcomed, despite Teddy’s sometimes easily distracted behaviour and always left having felt we’d made progress. Thank you for your guidance and support! We loved going to puppy class every week and Rosie has now ‘graduated’! Marina and Eddie are so lovely and informative and the the puppies had great fun! Thank you. The lessons were fab and Teddy had a great time with the other doggies. And it made me feel more confident handling him on the lead and giving him commands. We’ve been keeping up with the training tips. Thank you! Well I would like to thank you both for having me and Bruce. It was a perfect small class, I was a bit nervous at first but you both were very kind and understanding it did me and Bruce the world of good with us both socialising. We both enjoyed it, Bruce especially in the ball pit. Very useful tips and was very happy with the service you provided. Thank you. 5*! Thank you for all the help and encouragement you gave us and Rudy. Your course was full of useful tips and we were very impressed with your reassuring manner with all the dogs. Rudy thoroughly enjoyed himself! Thank you for the training sessions, it’s helped massively. Thank you for the course, we really enjoyed it. We had done a lot of research before getting Cosmo so it was lovely to have it reiterated by yourselves and reassurance that we were doing the correct things at home. Thank you for Wilfie’s certificate and a big thank you from Andrew, George and myself for the really great puppy course. You both obviously love dogs and know how to get the best out of them in a very positive and fun way. Wilfie absolutely loved the sessions, getting very excited when we pulled the car up outside! We also enjoyed the sessions and felt fully involved. It was great that the class was small so we all had lots of individual attention. We are able to follow your straightforward training techniques during the weeks and have continued to do so since the end of the course. These have now become second nature to both Wilfie and ourselves. The outside sessions were also very good and great fun. 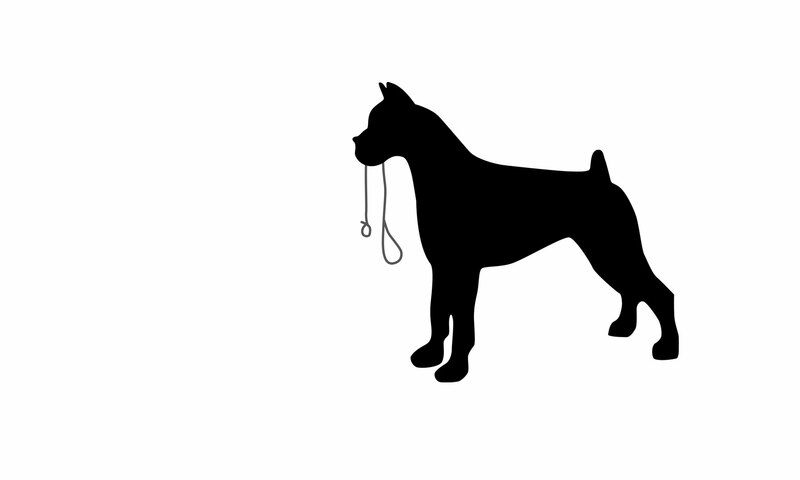 We would thoroughly recommend your course and look forward to ongoing training with Top Dog Training. I took Toby for his training session here and it was great. Toby, our Labradoodle puppy loved it because he got to learn, socialise and play. Toby picked up the training we learnt quickly and within a short period of time was walking along side us (something we were struggling with). It was really handy to be able to ask questions during the session and to be asked how our week was going in between sessions. I would absolutely recommend Top Dogs to others. Well organised, great fun and we came away with a better behaved Dexter, even if he was the class troublemaker. We really enjoyed the training, it was great for Gracie to socialise with the other puppies. Very useful tips on how to teach basic commands, nice atmosphere. Marina and Eddie are both great instructors would definitely recommend their classes to other dog owners. Boo and I had a brilliant time at puppy class, we have continued to keep up the training at home since class finished. It was good basic guide for us both fun and games too. I will certainly be in touch if I have any issues that I cannot deal with. Thank you both again. I took my dog to dog training with Marina and Eddie. It was very good and was made to feel welcome and they were very good with the dogs. It was nice to meet other people too. I learnt loads of handy information to help with my pup and loads of tricks which I use on a daily basis. It also gave me more confidence with handling him. Definitely worth the money. Would do it again if I could. It was great, really enjoyable and did him and us a lot of good – we’re still working on some behaviours but getting there. We went to The Top Dog Puppy Training Course which was excellent and that helped my Bailey out loads. They taught him loads as he was very mischievous and hyper. But he has learned so much and still has his mischievous moments. We then decided to get Bailey walked once a week for an hour by Top Dogs, which he absolutely loves, and he always gets more then an hour and don’t charge more (for the extra hours that they have him for) And he absolutely loves it. He loves going and seeing Marina and Eddie he gets so excited to see them and go walking with them. Bailey is always so tired and cuddly after his walks with them. They go over and beyond for Bailey and couldn’t ask for a better service like Top Dogs. Thank you both very much for your help and advice with Tedward. We wish you both continued success -we certainly have a happier home and dog!